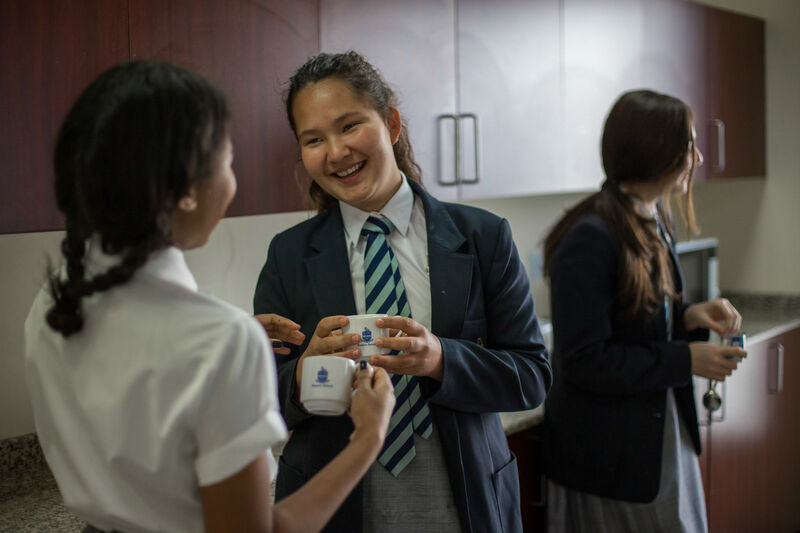 What comprises a good education? 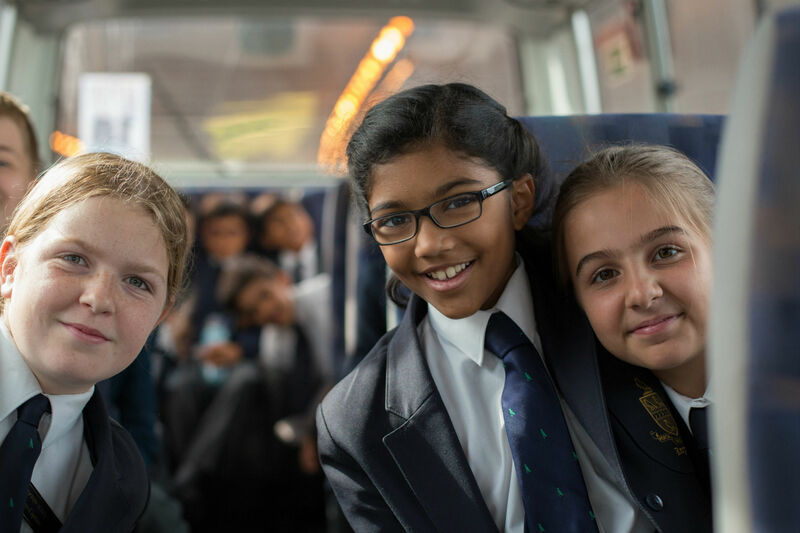 The needs of children and students between the ages of 3 – 18 are complex and varied; world class schools like Repton are able to provide a student experience that meets this variety and complexity, but also ensures that student life is exciting, rigorous and dynamic. 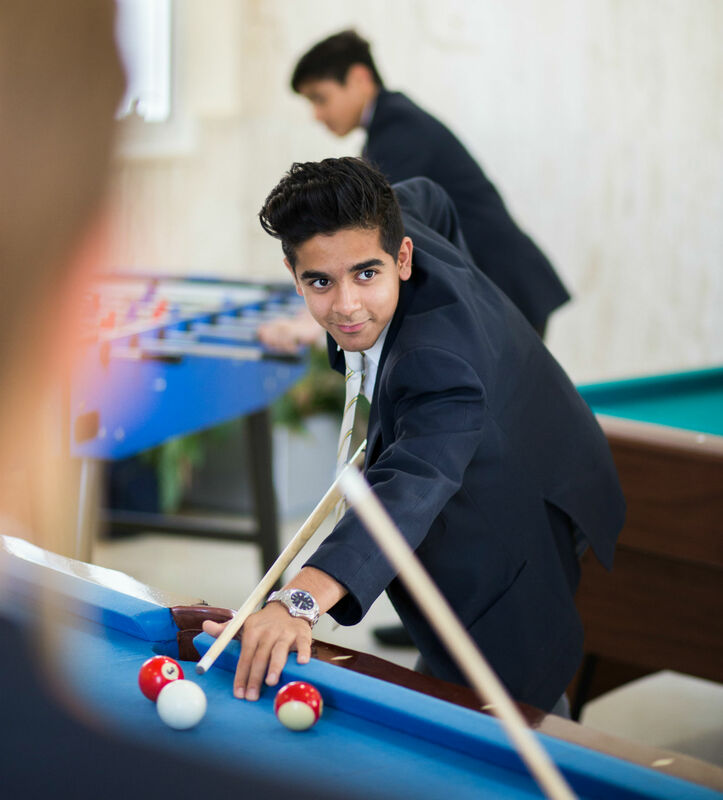 The school day comprises core lessons, busy break and lunch times and a huge variety of sports and extra-curricular opportunities. 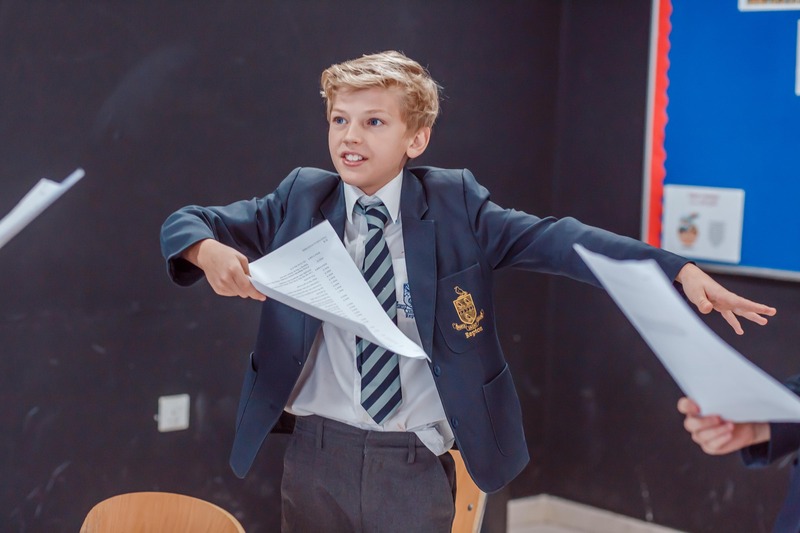 In addition, challenge and engagement is built into each week and each term, with a series of trips and competitions, cultural opportunities and themed days, designed to spark interest, and develop a deep understanding and appreciation of other cultures, faiths, nationalities and perspectives. 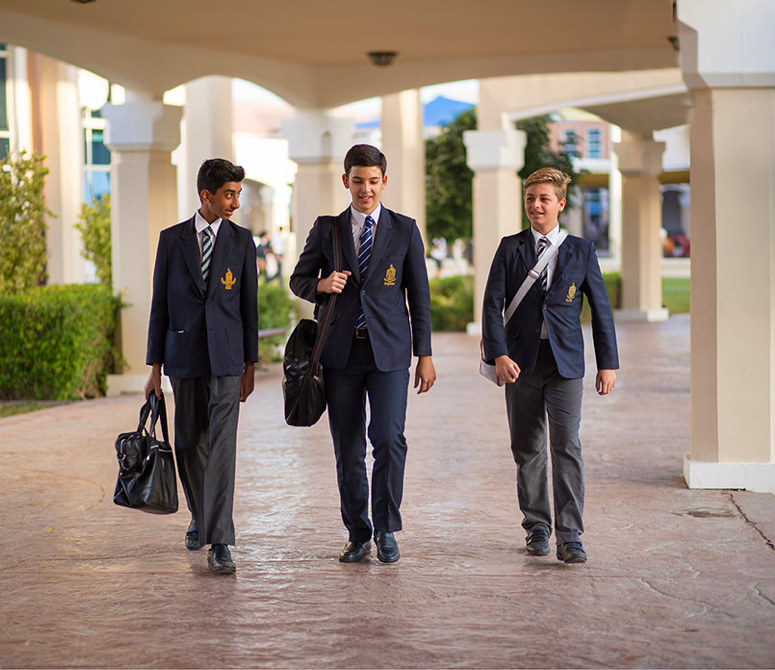 A Repton Dubai education enables our young people to leave school with a series of core values and character traits that will enable them to thrive as adults; courageous and curious, yet compassionate and responsible and determined to make a positive difference to those around them.